As people look for more creative ways to add exercise into their days, it’s now possible for those with desk jobs, or people who find it tough to get up and move around, to do so. 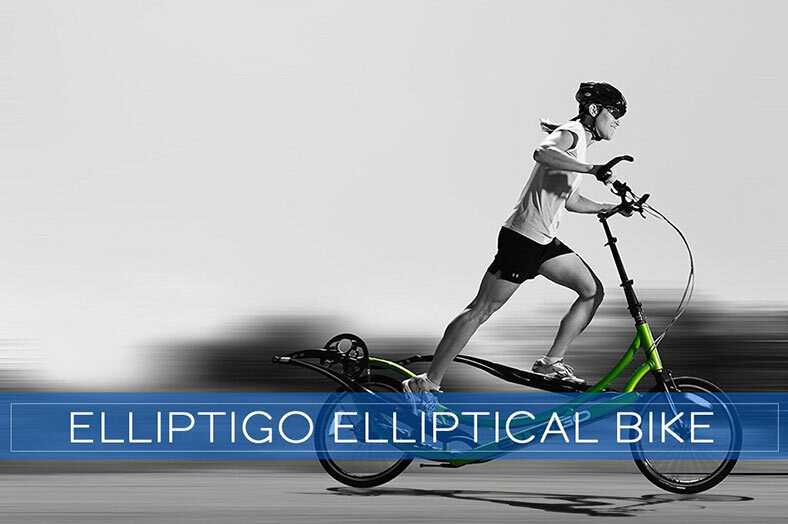 A relatively new type of elliptical is out there to try and it just might be a product for you. 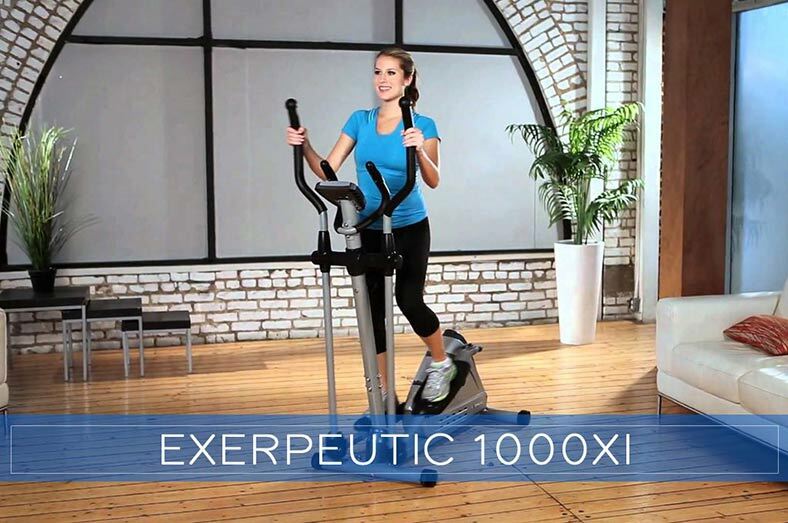 The Under Desk Elliptical will allow you to get some exercise and burn some calories while sitting down. 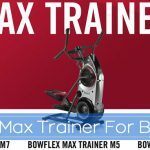 This can be especially helpful for people who have a physical issue that prevents them from working out with standard treadmills, ellipticals or steppers, but still want a certain level of exercise. We’ve looked at one of those products, the Cubii Under Desk Elliptical, and reviewed all of its features and functionalities so that you can see everything it can do for you. The Cubii Under Desk Elliptical provides an ergonomic design with a low range of motion which is guaranteed to keep your knees low enough so that they stay under your desk or table. It is also whisper quiet so as not to disturb anyone around you, extremely helpful when used in an office-type setting. Users will find a firm and solid base which allows the pedals to function very smoothly with no need to use any added pressure to get going. The intended workout for the Cubii is to raise your heart level as well as work a variety of muscles on your body. Muscles that are sure to benefit from the Cubii product are Core Muscles, Hip Flexors, Glutes, Hamstrings, and Calf Muscles. In order to vary your Cubii workout and provide you some challenges, this product allows you to use up to 8 different resistance levels. A simple turn of the knob on the console is enough to change the resistance level you would like to use. 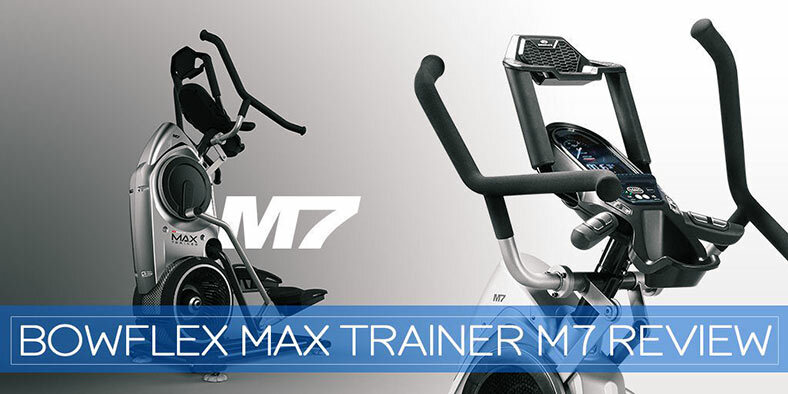 Users may want to start out with a bit less resistance and work up to the highest level, whatever your preference. In addition, you can make subtle changes with the positioning of your feet on the pedals to work different muscles. 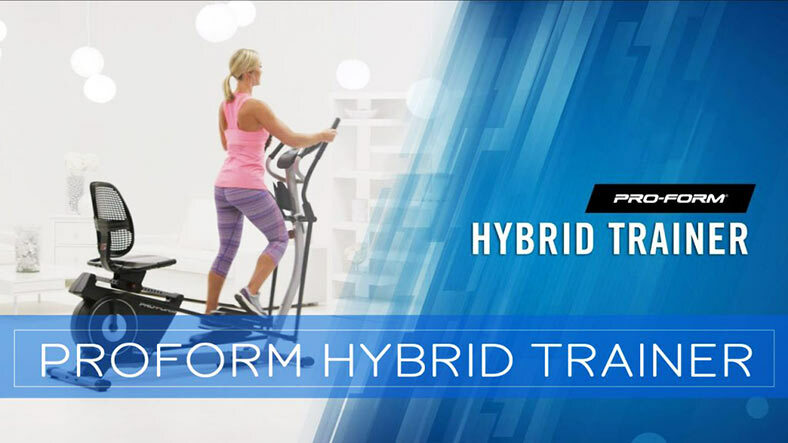 The Cubii Under Desk Ellipticals pedals can also go in reverse for those who want to vary their specific workout. The product itself is small and fits easily under a desk or wherever you plan to workout. The product weight is just right as it can be easily lifted with one arm, but is heavy enough to remain stable and firm to the ground, which allows the smooth operation users will come to expect. Assembly is easy and will only take a couple of minutes. All that is needed is to attach the pedals and the product comes with its own screwdriver and screws to do so. 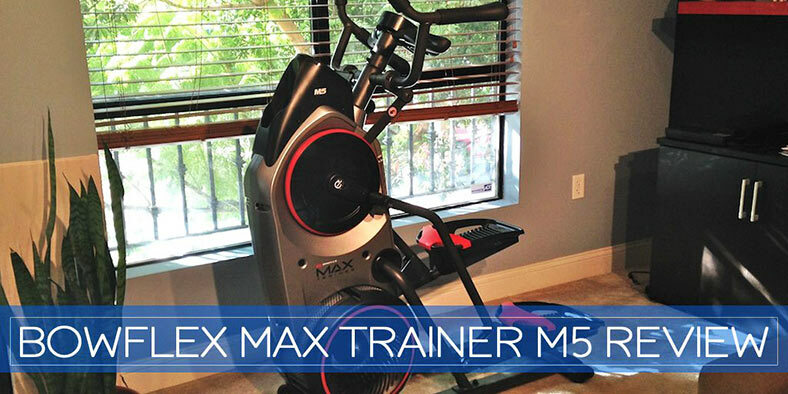 It also comes with parts to place under chairs that have wheels in order to keep the chair from moving around during the workout. 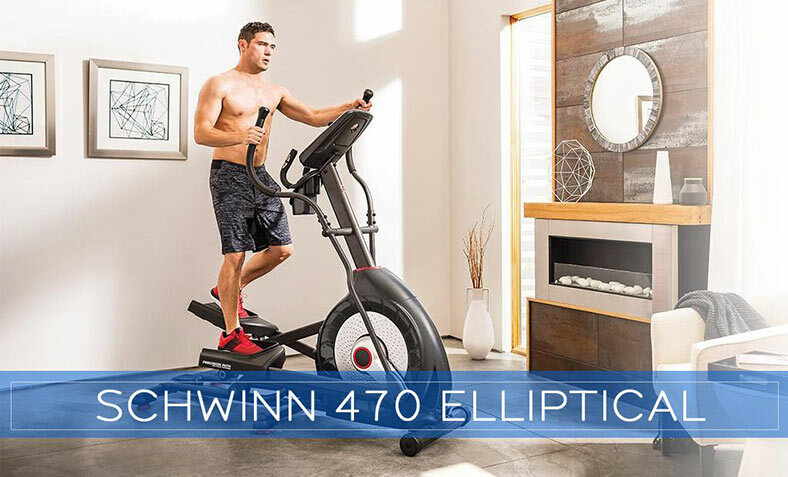 Other similar products on the market, such as the Stamina InMotion Under Desk Elliptical, come at a lower overall price point than the Cubii, but have dealt with durability concerns including a less than smooth operation. Two of the three products in the Cubii Collection provide Bluetooth capability. Combined with the Cubii application, that can be easily downloaded to your phone or mobile device, you can keep track of your calories, strides, distance, time and RPM. This way you can challenge yourself and set goals for how much exercise you want to do. 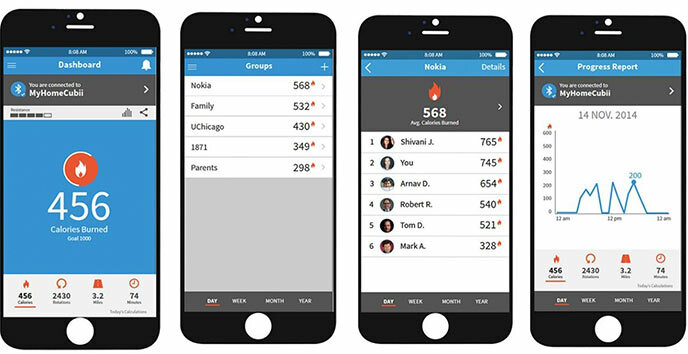 You can also challenge your friends or family members or compete against groups that you follow on the Cubii app. You can also sync your results to Fitbit or Apple Healthkit as an added benefit from the Cubii app. Note: Make sure to update the resistance level you are using on the app for the most accurate statistical information. As mentioned earlier, Cubii offers three products as part of the Cubii Collection. 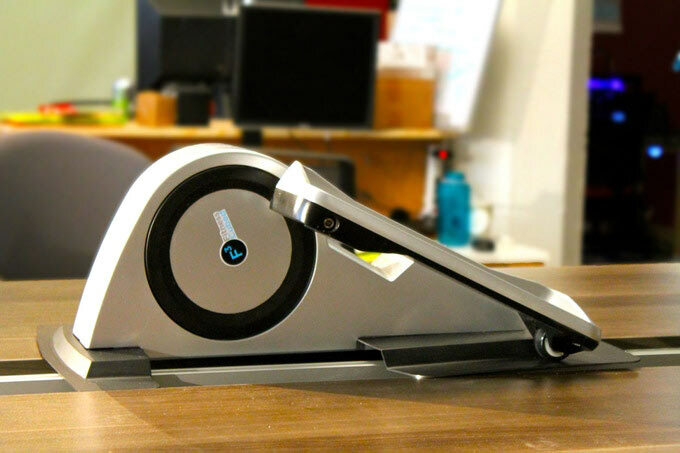 The most popular Cubii Under Desk Elliptical is the standard Cubii with Bluetooth. This product gives you everything you need and also allows you to get to the data you really want. 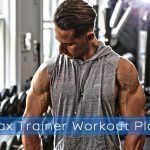 The application will track and capture all the information you need about your workouts in one easy place. It sells for $349.00. The final Cubii product is the Moku. Although in limited supply, this model is meant for the design enthusiast. This premium Cubii product comes with an attractive wood finish while still providing a great workout and Bluetooth capability. The cost for the Moku is $399.00. In addition to the offer of up to 30 day free customer returns, all of the products come with a lifetime warranty as well as a 100% Customer Satisfaction Guarantee. That is how much the makers of these products feel about how customers will react to their Cubii Under Desk Elliptical products. 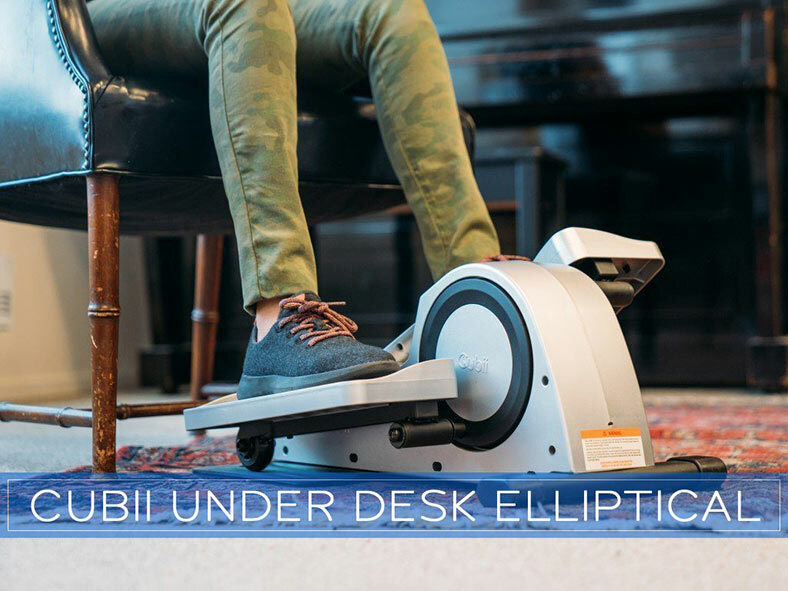 The Cubii Under Desk Elliptical products provide just the type of quality workout expected by those looking at a product such as this. 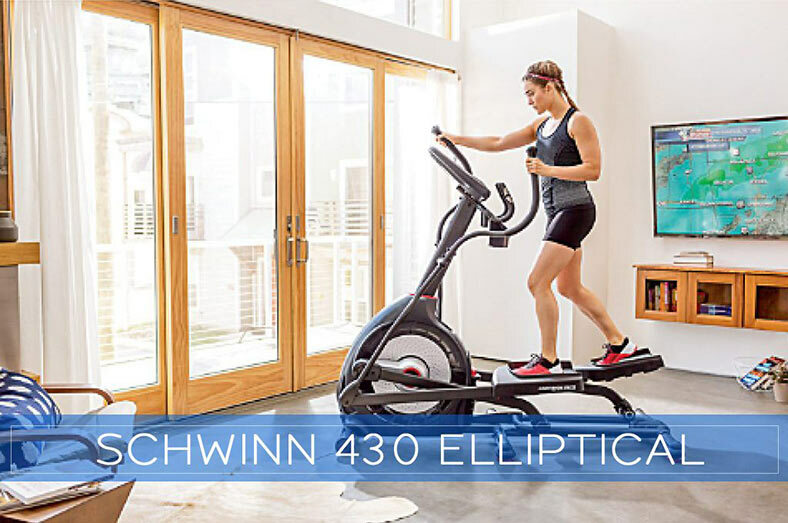 With its Bluetooth capability, which not all of these products provide, including the Stamina InMotion line, users can get the ultimate experience and set goals and keep track of their progress. The product is priced to sell and as previously mentioned, a base product is available for those choosing to save a few dollars. The company also offers some product accessories if you choose such as a Slip Stop Mat, Workout Mat and a Travel Case. If you take into consideration that you can exercise at work, Cubii is, for this reason, one of our top picks this year.